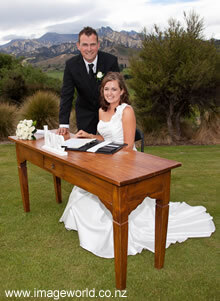 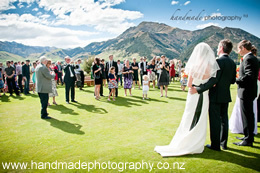 The Lookout Lodge, with its magnificent setting, private location and fantastic dining and lodge facilities, is a brilliant venue for weddings in Wanaka. 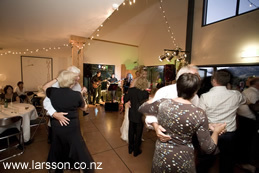 Totally private, with stunning panoramic views, The Lookout Lodge offers clients and their guests a New Zealand picture book wedding venue. 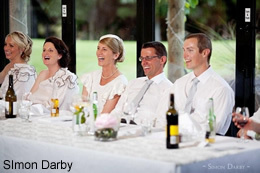 The brilliant setting, excellent catering and facilities, coupled with our 6 years of wedding experience, ensure an easily organized, perfect day.